Royal Enfield has recorded its all-time best monthly sales in March 2017. The Chennai-based motorcycle manufacturer sold 60,113 units last month, registering an impressive 17% growth compared to the corresponding month last year, when it sold 50,059 units. Also, the company has marked 31% growth in its year-To-Date sales with highest ever number of 6,66,490 units in the last fiscal year. 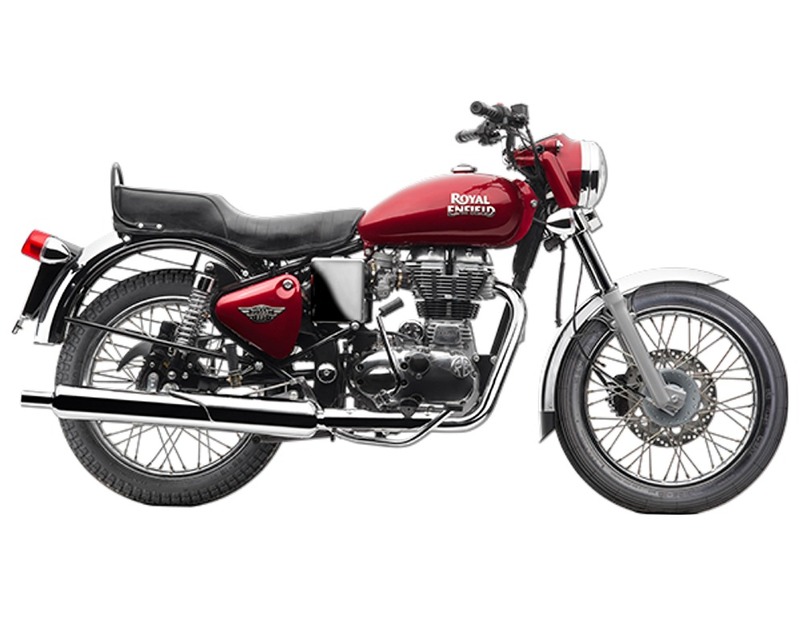 Royal Enfield has been experiencing a growing popularity of its models in recent past. In February, it became the fourth largest brand in the Indian motorcycle market by beating TVS Motors. While the domestic sales for the brand have been increasing steadily, the export market too has shown improvement in last couple of months. Last month, it exported 1,564 units to overseas markets compared to 1,261 units in March 2016, registering 24% growth. The motorcycle manufacturer has been able to clear its BS III inventory in due time and currently, its entire range is BS IV compliant. Inspired by the growing popularity for its products, Royal Enfield is also focusing on expanding its dealership network across the country. Currently it has more than 675 dealerships spread across India, which is about to grow further in near future. The most popular product from the Royal Enfield is certainly the Classic, which is available in both 350 cc and 500 cc variants. 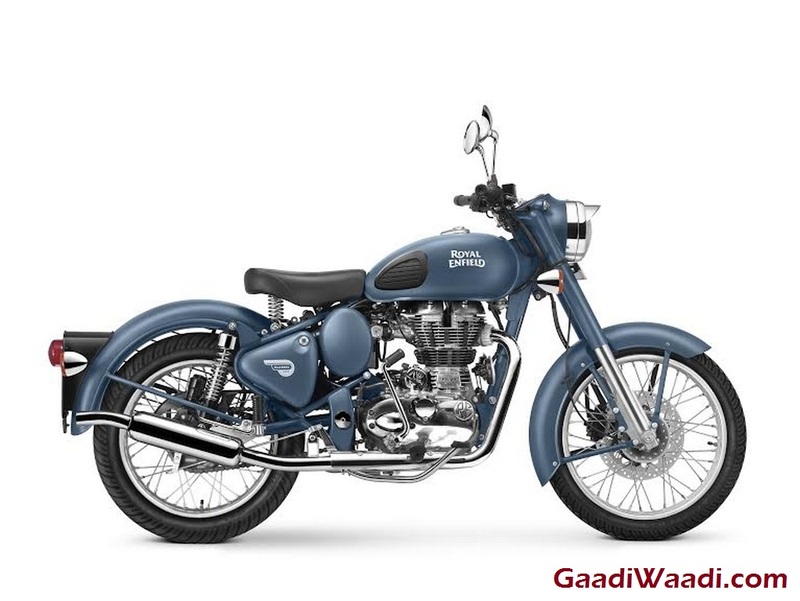 The Classic 350 and the Himalayan have helped the brand to achieve the success. 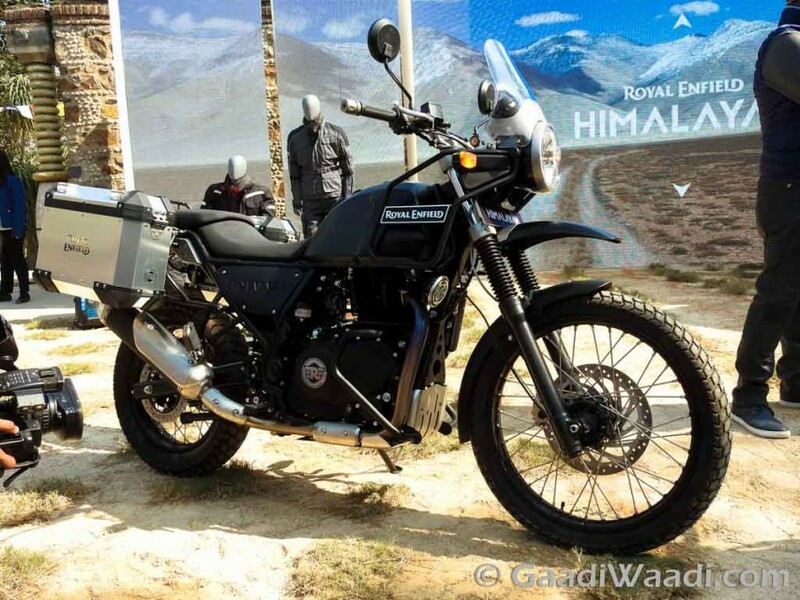 Currently, it is preparing to introduce the fuel injection technology and ABS to the Himalayan, and it is expected to launch in the country next month. Presently, Royal Enfield has different products in its stable with engine displacement ranging between 350 cc and 535 cc. The brand is working on its new flagship model, the Continental GT 750 cc, which has been spotted testing several times. The flagship RE motorcycle is expected to be launched soon and it will carry the brand’s first twin-cylinder engine in 46 years.